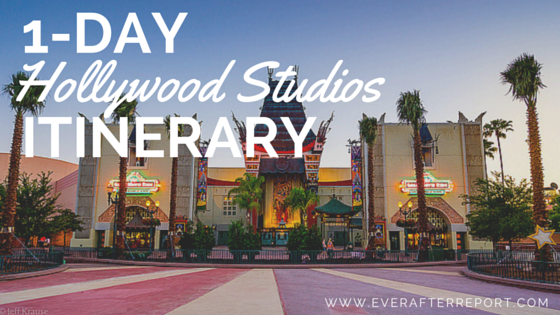 Creating an itinerary for Hollywood Studios right now is a bit challenging. 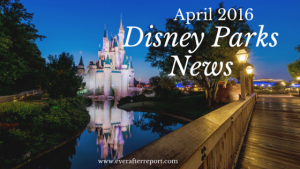 The park is currently undergoing some major construction with the upcoming additions of Toy Story Land and Star Wars Land. 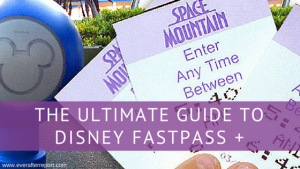 It’s also gone through several closures in the past year, and as a result, the park is experiencing some growing pains. Even though I expect it to be pretty awesome in a few years, it’s sort of a weird time to visit Hollywood Studios right now. 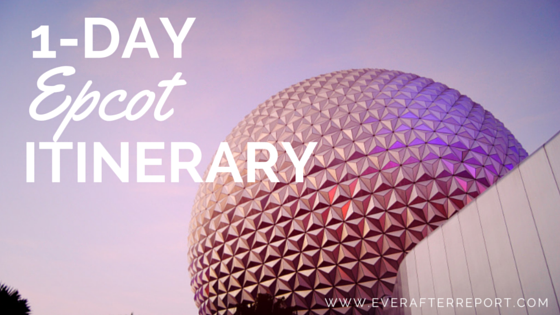 Summer is a popular time to visit Walt Disney World since kids are out of school, the weather is guaranteed to be warm, and almost all attractions are operating at full capacity. 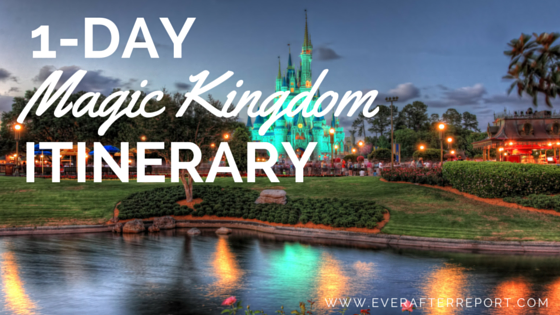 However, most know that the HUGE downside to traveling to Disney during the summer is the heat. 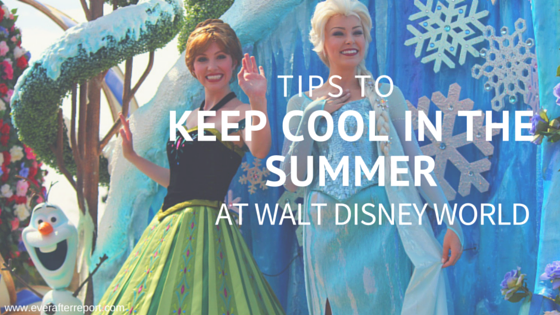 Fortunately, Imagineers have come to anticipate the needs of hot and tired guests, and there are several ways to beat the heat and keep cool in the summer at Walt Disney World. Let’s take a look at some popular tips, locations, attractions and gear that will help you survive the heat! 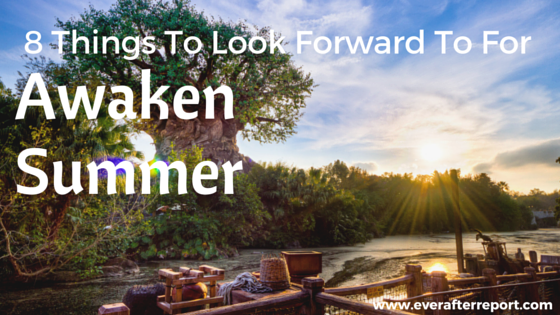 Just what is Awaken Summer? This is the question I’ve been asking myself for the past month or so as I’ve been hearing and seeing #awakensummer pop up online. After a little investigating [read: Googling], I was still unsure what this was all about. Is this a discount promotion? 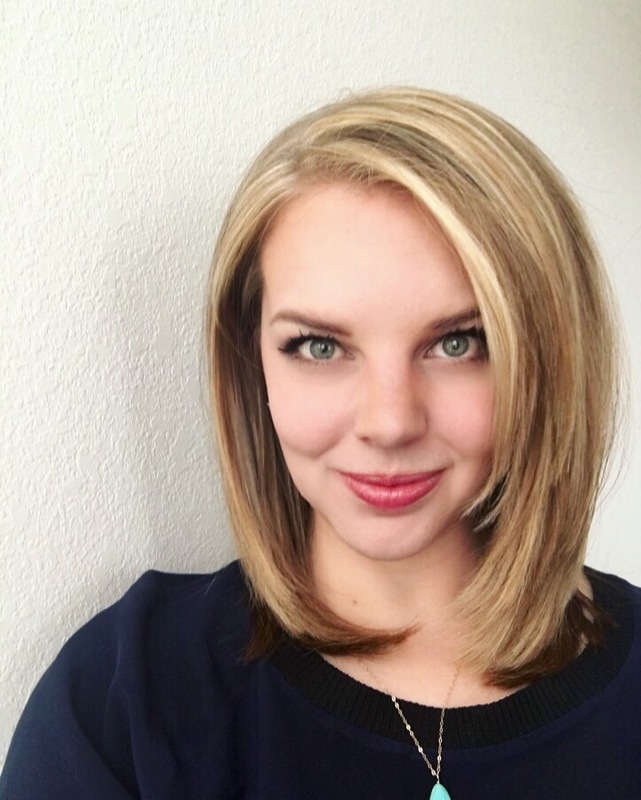 Is it a show? Is it something else altogether? With summer right around the corner, there is a slew of Disney magic set to come around for us all to experience! 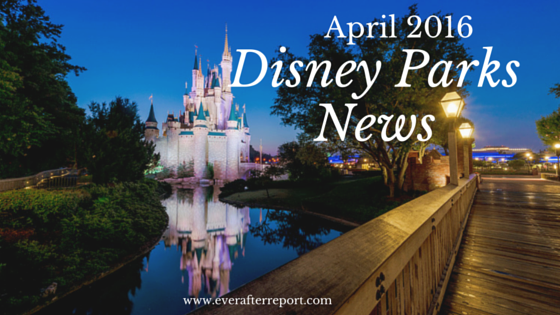 Here is the Disney Parks News for April 2016. When planning a vacation to Walt Disney World, there are certain items that can make or break your trip. 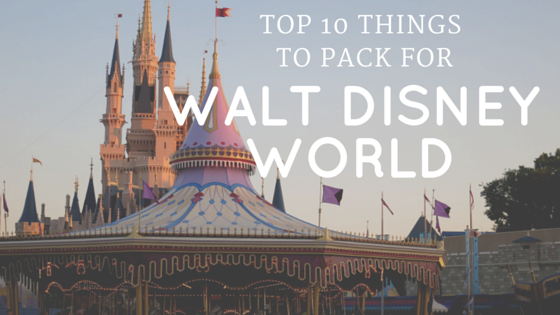 They go beyond basic items such as deodorant or a toothbrush (though I hope you bring those, too). 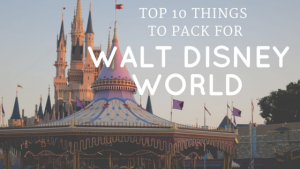 This list is the Top 10 Things to Pack for Walt Disney World that are absolutely essential and very specific to maximizing your time in the parks!